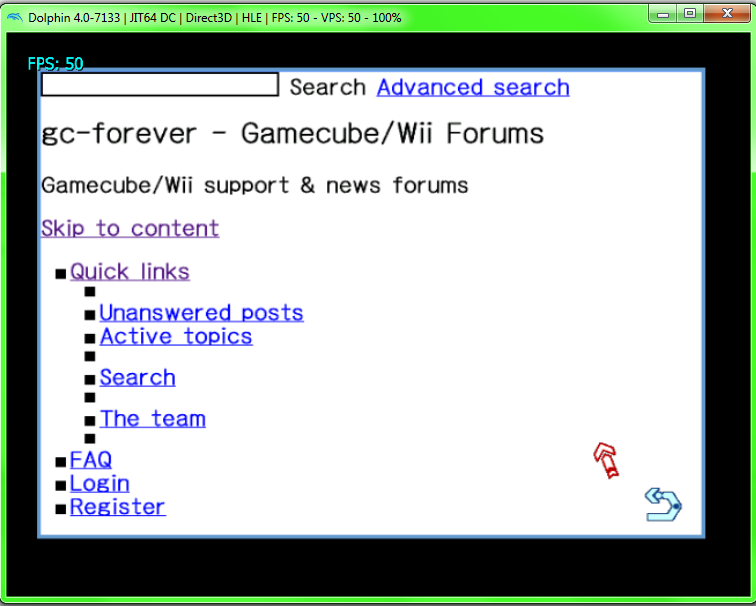 Possibly a Gamecube web browser? 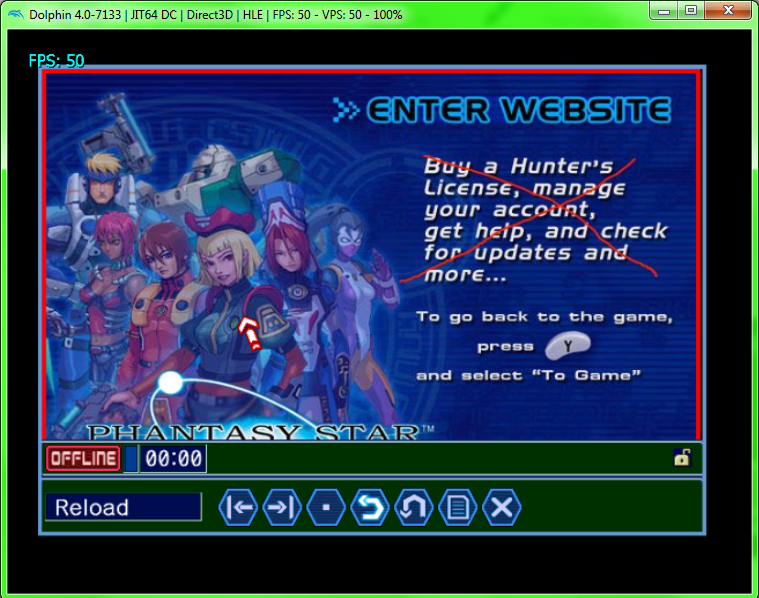 Hey, so I was just wondering if there was a way to somehow modify the Phantasy Star Online web browser so that it can go to any web address. 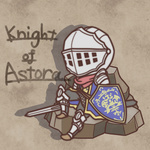 I'm going to have a look at the contents of the disc myself but if you guys have any information, that would be great! You can use DNS redirection and/or a http proxy to redirect the default page to Google... it's a pretty outdated browser though. Hmm ok, that seems like a good idea. 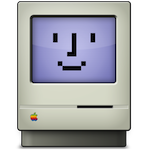 I actually modified the configuration files within the disc to achieve this, almost everything can be changed. Even if it does look outdated, the thought that you can access the web (or, at the very least Google) is awesome! Also I just wanted to make it clear that I don't have a lot of experience in programming and I am only doing this for a bit of fun. Like those proxy browser sites, just without the proxy. Really interested to see how this project develops.